Home Blog Servants: The True Story of Life Below Stairs. – Knowing Your Place. 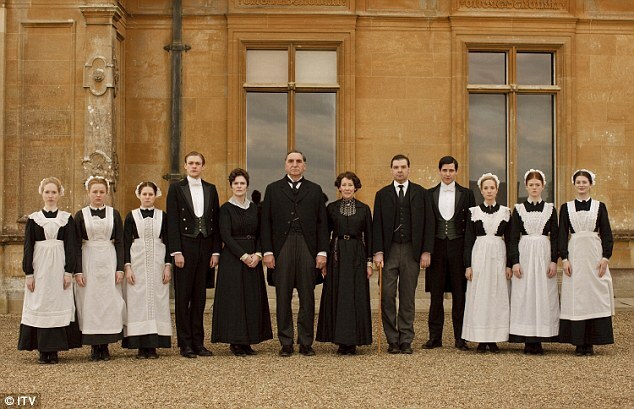 Servants: The True Story of Life Below Stairs. – Knowing Your Place. Servanthood is the blurred line between wage slavery and chattel slavery but in recent years popular costume dramas set in the British colonial period such as "Downton Abbey" and "Poldark" whitewash this for the sake of romanticism. Servanthood is the blurred line between wage slavery and chattel slavery but in recent years popular costume dramas set in the British colonial period such as “Downton Abbey” and “Poldark” whitewash this for the sake of romanticism. This is the first of three in a 2012 documentary series which looks at what life was like for British servants in that period. Unfortunately what appears as history here is still the reality for millions around the world, including children. Previous articleDid you know that once upon a time, the major networks used to have an unedited/unencrypted live feed that broadcasted 24/7?